5T. 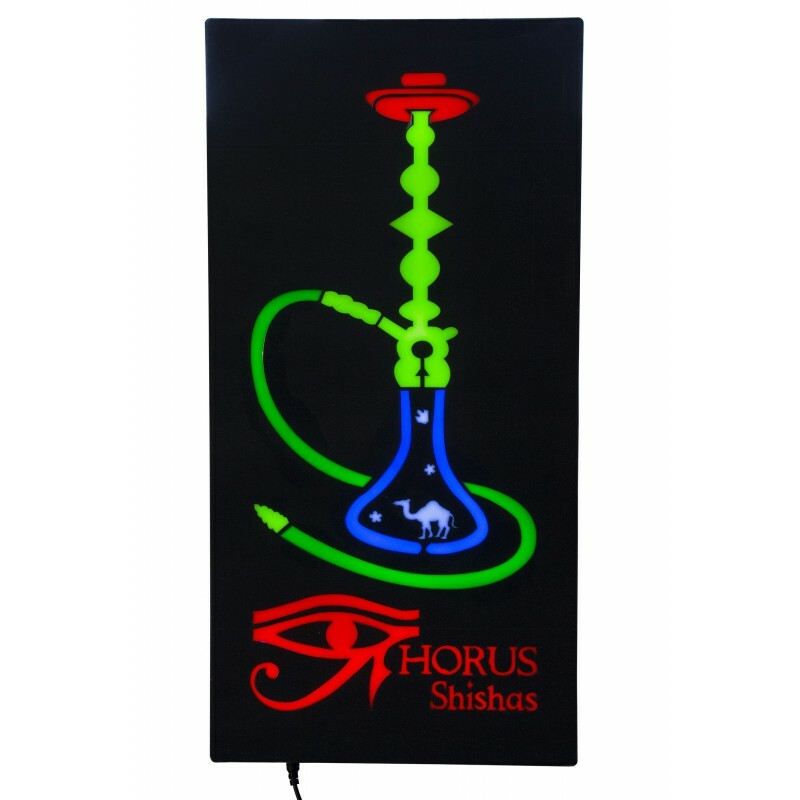 Horus Shishas luminous poster - CIAF, S.L. Horus Shishas luminous poster with LED lights. Cable included. Measures: 60 x 30 x 3.5 cm.